A list of Christmas Festivals & Holiday Special Events scheduled in Nashville and Middle Tennessee. 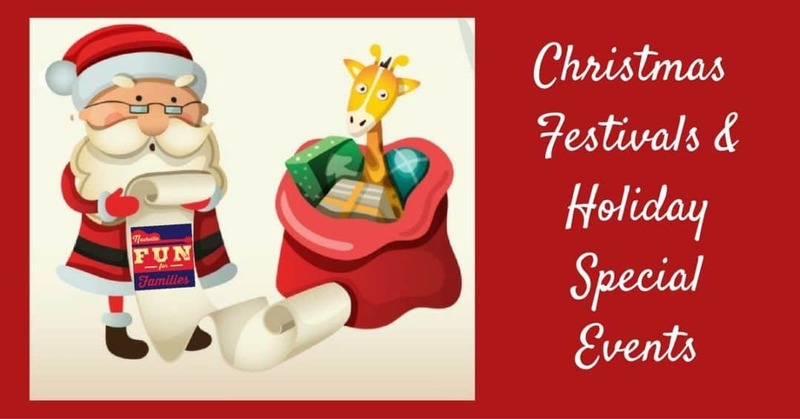 Festivals, tree lightings and more! Updated for 2018.